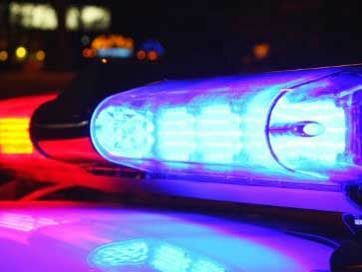 CAROLINE COUNTY, VA (WWBT) - A woman who was lying in a roadway Thursday night died after she was struck by a vehicle. Virginia State Police troopers were called to the scene around 8 p.m. in the 13000 block of Fredericksburg Turnpike/Route 2. The driver of the vehicle who hit the woman stayed on the scene. Two other motorists stopped to render aid, but the woman was pronounced dead at the scene. Virginia State Police identified the woman as Beverly Shelton of Woodford. Police said she may have been crossing Route 2 to reach her mailbox and are trying to determine if she fell in the roadway prior to being struck. Anyone with information is asked to call Virginia State Police at (804) 633-6799. 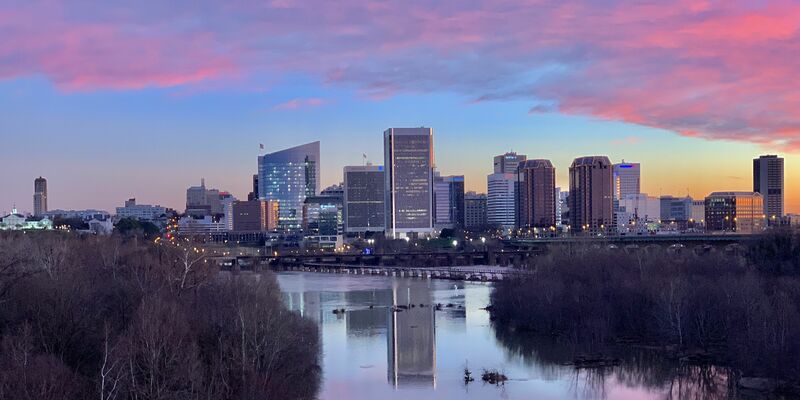 Dr. William Hark feels this allergy season is worse than in years past thanks to the huge amount of rainfall Virginia saw in 2018 and the solid cold temperatures throughout the winter leading up to blooming time.